At WardMedia, our goal is to design our clients a website that is organized, engaging and captures the attention of their audience, driving traffic and sales leads for their company. A successful business website is one that is planned, designed, and written exclusively for their targeted audience, explaining not only what they do, but WHY they do it. Before we begin designing a client’s website, we extensively analyze their target audience and buyer personas, what their website already achieves, what their website doesn’t achieve, and what needs to be changed in order to optimally drive sales and traffic to your website. WardMedia will create a brand strategy that will give your brand a consistent look across all digital and print mediums, generating a consistent marketing message that will increase customer awareness surrounding your organization and website. WardMedia helps develop the overall design elements for your brand, including colors, logo design and style guide in an effort to effectively position your brand as responsive, active, and contextual. WardMedia will make your website easily accessible, attractive and informative, beginning with the design of your sitemap. The sitemap is presumed to be a considerably helpful tool in outlining/planning the design of your entire website. By designing the sitemap first, WardMedia will be able to help you identify what content is needed on your website and what content isn’t so all information is necessary and organized. WardMedia will choose a template for your company that simplifies navigation processes, is mobile-friendly, and best exemplifies your company’s image, while effectively displaying content in a clear, organized structure. WardMedia utilizes Hubspot and WordPress in order to optimally manage your website, social media, analytics, email and other digital efforts. These useful platforms create an easy-to-use control panel with everything you need to grow your online presence, all in one place. All websites developed by WardMedia will be responsive across all devices, including mobile. 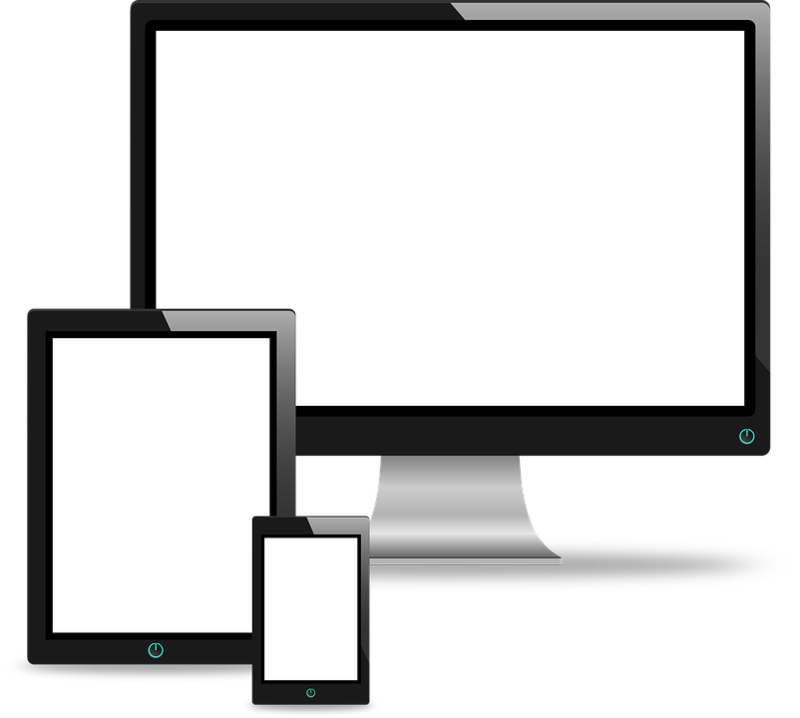 By utilizing Responsive Web Design, we help ensure that your website is accessible to everyone on any device. WardMedia will perform On-Page SEO (insert link) to ensure that all website pages are properly set up and will maximize website functionality by strategically choosing the right mix of keywords to place within page titles, headings, content and other page properties. Through Analytics, WardMedia will monitor your website on a regular basis, ensuring all marketing objectives are met, and current trends are reflected upon. After all processes are completed, and all objectives are met, your site will be launched. WardMedia will check your website regularly to ensure proper functionality. WardMedia will perform maintenance to your website on a monthly basis, validating proper functionality and if any enhancements need to be made to content, design, or strategy.